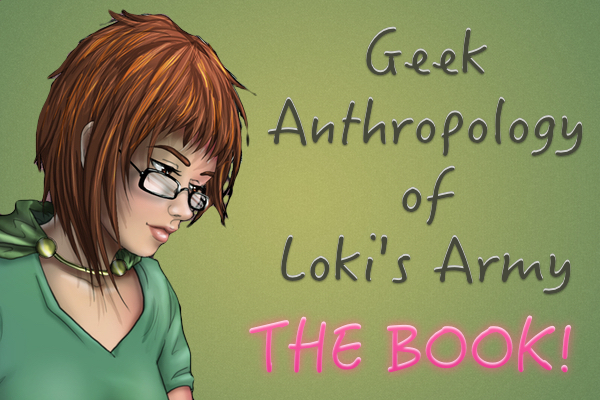 Does Odin really love Loki of Asgard? Or is there something more going on there? This is tough question: is Loki of Asgard really being loved by his adoptive father Odin? Or is Odin loving him in a very particular way? Is Odin following a cultural set of rules that their children might be challenging somehow? We’ll discover it thanks to a masterpiece. 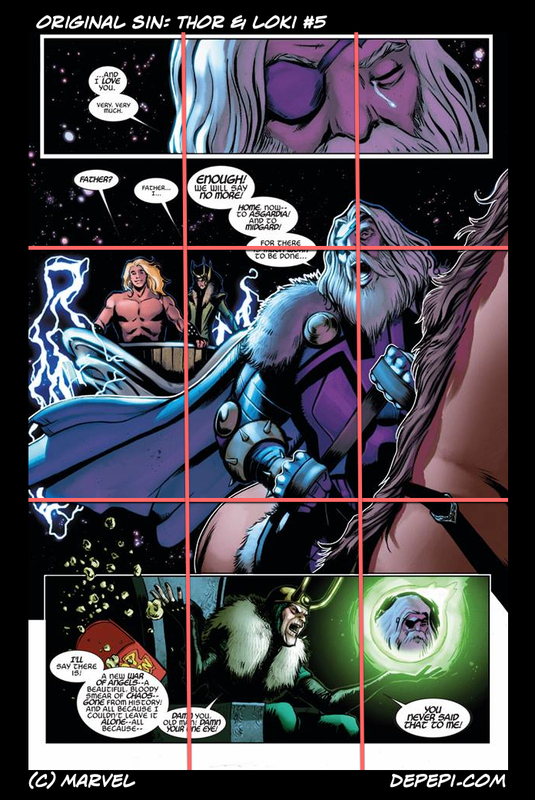 In Original Sin: Thor & Loki #5 we can find a page that speaks volumes about the relationship of father and sons, and a clash of generations and cultural values that are changing, specially related to gender. This entry was posted in Academic, Opinion and tagged academic, opinion on November 21, 2014 by pepi.